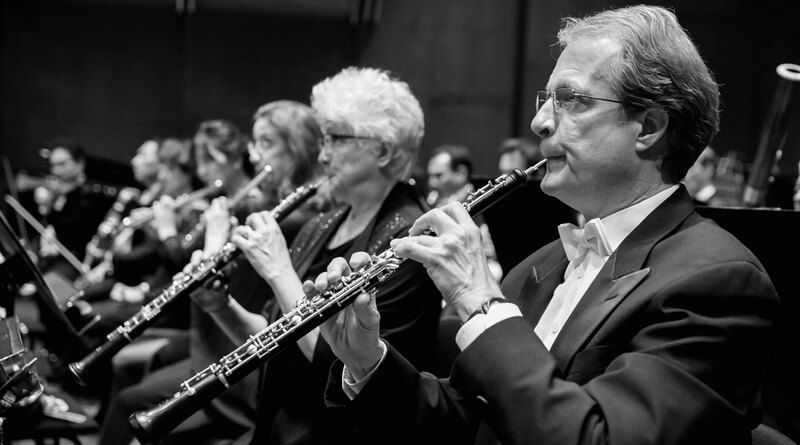 This concert is a Special Event of the 2017–18 season. Leif Ove Andsnes’s recitals have been hailed as “superb,” “compelling,” and “poignant,” with “jolts of fervor” (The New York Times). 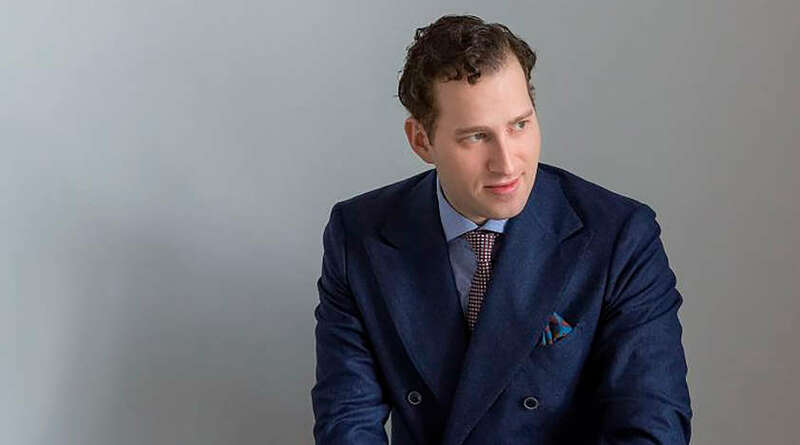 The Philharmonic’s 2017–18 Artist-in-Residence, in his only New York recital this season, offers an exquisite and thoughtful program that includes pianistic gems by Beethoven and Schubert. 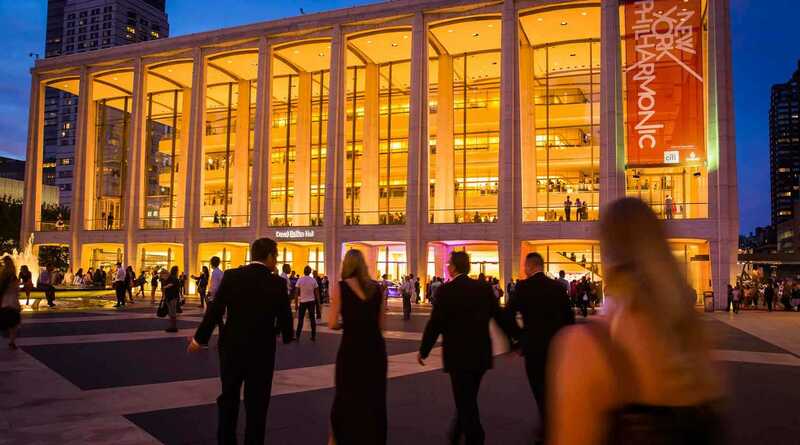 Norwegian pianist Leif Ove Andsnes is the 2017–18 Mary and James G. Wallach Artist-in-Residence at the New York Philharmonic. Acclaimed for his commanding technique and searching interpretations, he performs recitals and concertos in the world’s leading concert halls and with today’s foremost orchestras, and is an active recording artist. An avid chamber musician, he is the founding director of the Rosendal Chamber Music Festival, was co-artistic director of the Risør Festival of Chamber Music for almost two decades, and served as music director of California’s 2012 Ojai Music Festival. Mr. Andsnes was inducted into the Gramophone Hall of Fame in 2013, and received honorary doctorates from New York’s Juilliard School and Norway’s University of Bergen in 2016 and 2017, respectively. He now records exclusively for Sony Classical. His earlier discography comprises more than 30 discs for EMI Classics — solo, chamber, and concerto releases, many of them bestsellers — spanning repertoire from J.S. Bach to the present day. 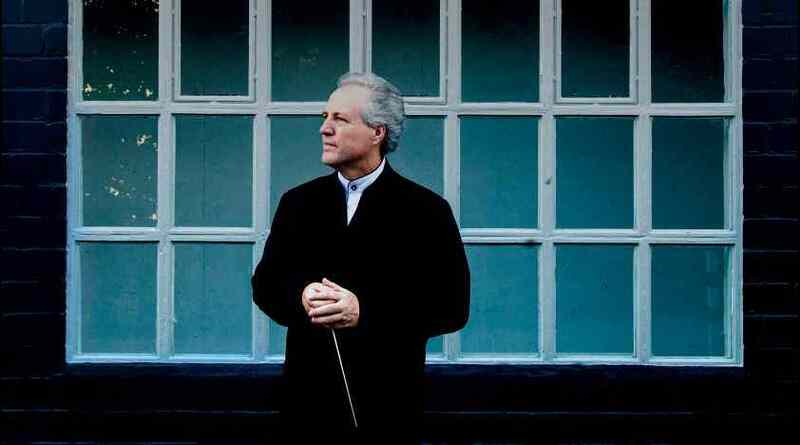 He recently completed Beethoven Journey with the Mahler Chamber Orchestra, in which he led the orchestra from the keyboard in Beethoven’s five concertos in residencies around the world, a multiple-season project recorded for Sony Classics. A frequent collaborator with the New York Philharmonic, as Artist-in-Residence Mr. Andsnes performs chamber music, a solo recital, Britten’s Piano Concerto (1945 version) led by Antonio Pappano, Rachmaninoff’s Piano Concerto No. 4 led by Paavo Järvi, and Debussy’s Fantaisie led by Edward Gardner. 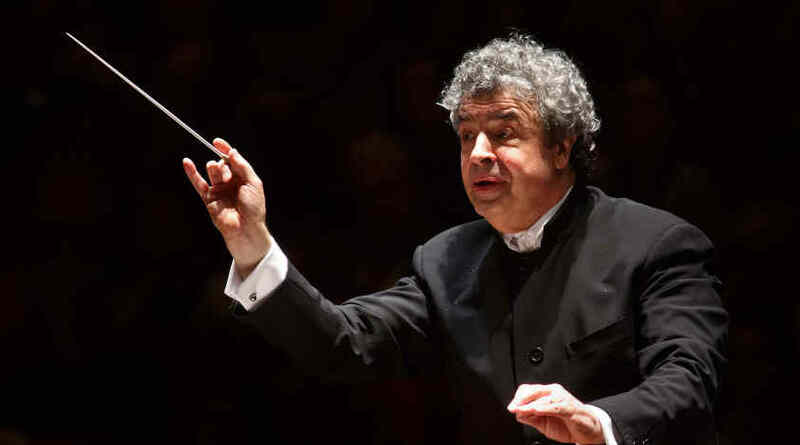 These concertos figure prominently in his 2017–18 programming: he plays the Britten with orchestras including Zurich’s Tonhalle Orchestra, Vienna Symphony, and Deutsches Symphonie-Orchester Berlin; Rachmaninoff with the Bavarian Radio Symphony and Bergen Philharmonic Orchestras; and Debussy with the London Philharmonic Orchestra, Orchestre Philharmonique de Radio France, Oslo Philharmonic, and New World Symphony. 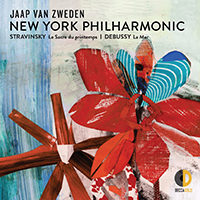 He embarks on an extensive European recital tour with a program featuring selected pieces by Sibelius, whose rarely performed solo piano oeuvre is also the focus of his recent Sony Classical release. Leif Ove Andsnes is The Mary and James G. Wallach Artist-in-Residence.